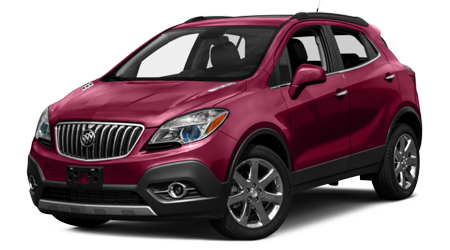 If you are shopping for a stylish, feature-packed, and super-safe American SUV, you can find everything you want in the 2016 Buick Enclave! 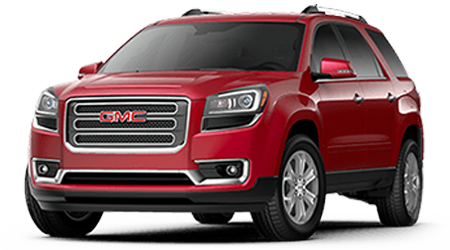 When it comes to finding an amazing Buick Enclave at an amazing price, Cutter Buick GMC Hawaii is the perfect place to shop! 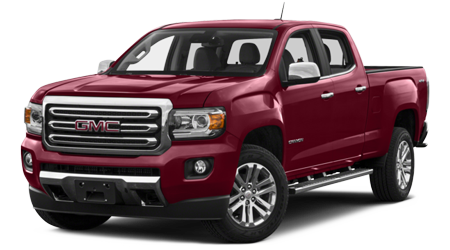 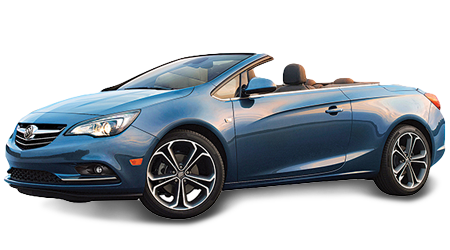 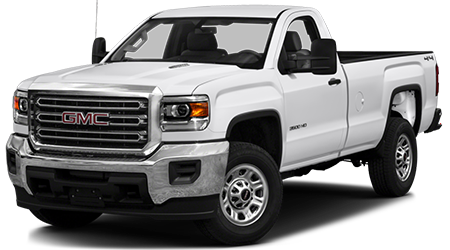 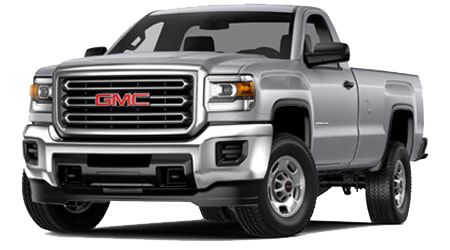 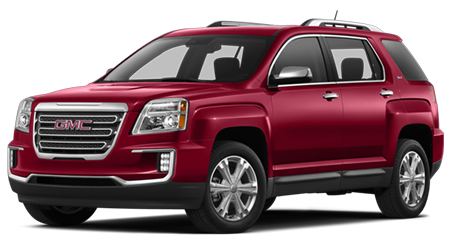 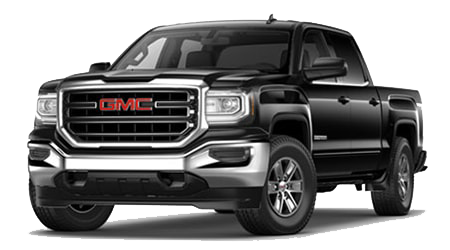 Located at 94-149 Farrington Highway, HI, Cutter Buick GMC Hawaii serves Wahiawa, Kapolei, and Pearl City. 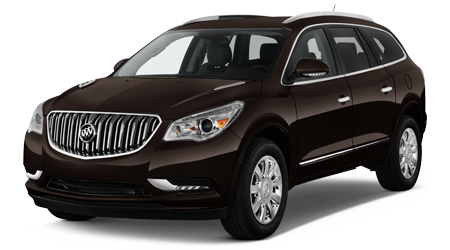 In terms of value, luxury features, and great warranty coverage, the 2016 Buick Enclave is the clear winner. Come to Cutter Buick GMC Hawaii today to find an Enclave SUV of your very own. 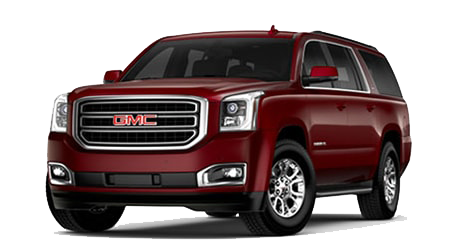 Our Waipahu, HI Buick and GMC dealership is located at 94-149 Farrington Highway. 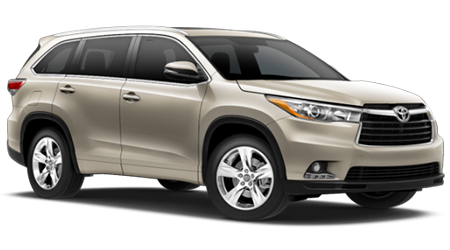 We are very proud to serve drivers from the neighboring cities of Wahiawa, Kapolei, and Pearl City.